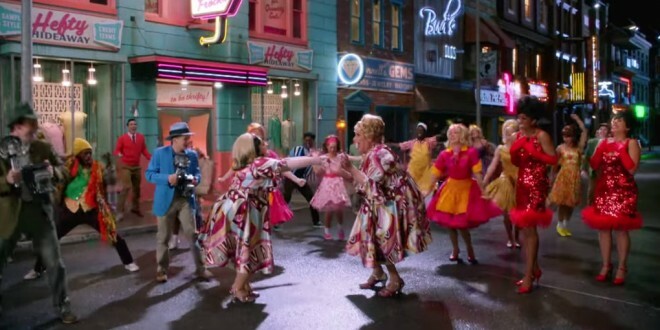 FEATURETTE: Hairspray Live! [VIDEO] - Joe.My.God. Hairspray got its start in 1988 as a film, written and directed by John Waters. That version starred a young Ricki Lane as Tracy Turnblad, a plus-size teen girl determined to dance on a local television show, redefine their beauty standards, and desegregate the cast. It then became a Broadway musical, and Adam Shankman directed a feature film adaptation in 2007. Now, Hairspray is the latest in NBC’s slate of live musical broadcasts. The cast album began streaming today on Spotify and is available for purchase on iTunes.